Rio Tinto has declared force majeure on certain contracts with Russian individuals and companies that have been sanctioned by the United States Treasury Department earlier this month. According to the company, the arrangements include Rusal’s 20% interest in Queensland Alumina Limited – including Rusal’s associated supply and offtake arrangements – bauxite sales to Rusal’s refinery in Ireland and offtake contracts for alumina that are used at Rio Tinto’s smelters, mainly in France and Iceland. 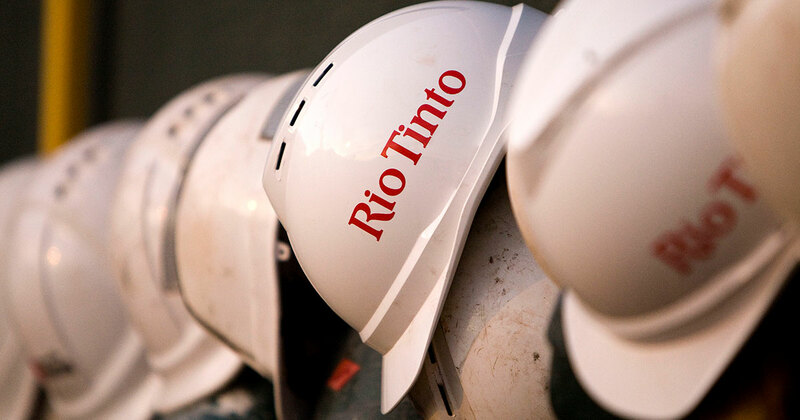 “As a result of the imposition of these sanctions, Rio Tinto is in the process of declaring force majeure on certain contracts and is working with its customers to minimise any disruption in supplies,” Rio Tinto said in a statement.